We continue in the Polish marks(brands) with Wellfitting! As a lingerie blogger it is my duty to make you discover a the more brands I can for you to have the choice. And today, I think you’ll be glad you’ve read this post! A few time after starting this blog, I’ve been in touch with the Ventresca’s sisters, Noelle and Kali, who’s hiding behind the new yorker brand Impish Lee. I couldn’t believe that this american brand, creator of such beautiful designs was actually talking with me over instagram ! And quickly, that’s how my first partnership began ! Callie by Agent Provocateur : the murderous bra. 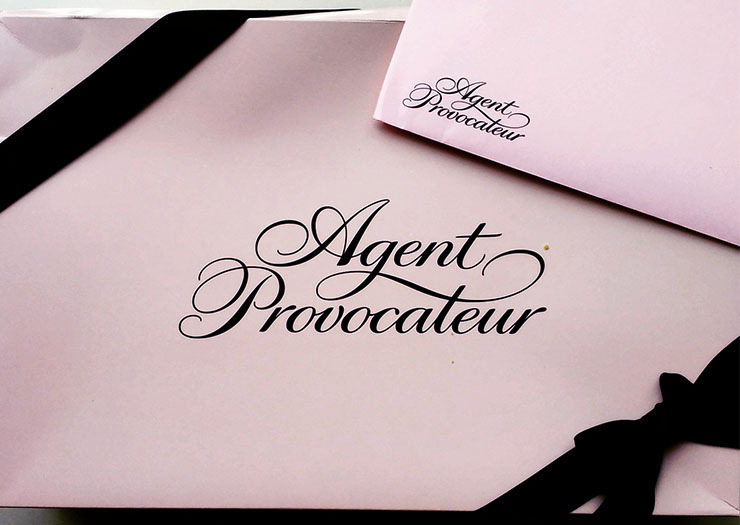 There is nearly a month of now, the famous and sulphurous brand Agent Provocateur launched an extraordinary flash sale on its website. You now know me, after having hesitate for 10 seconds I rushed over the website to see the wonders that I can buy for, this time, a budget more suited to my purse than the usual rate. …well you’re not happy! Especially when it is also a remembrance of the USA! Quick story of the misadventure, just for you to know what you’re getting into if you buy the model. Salut les filles ! 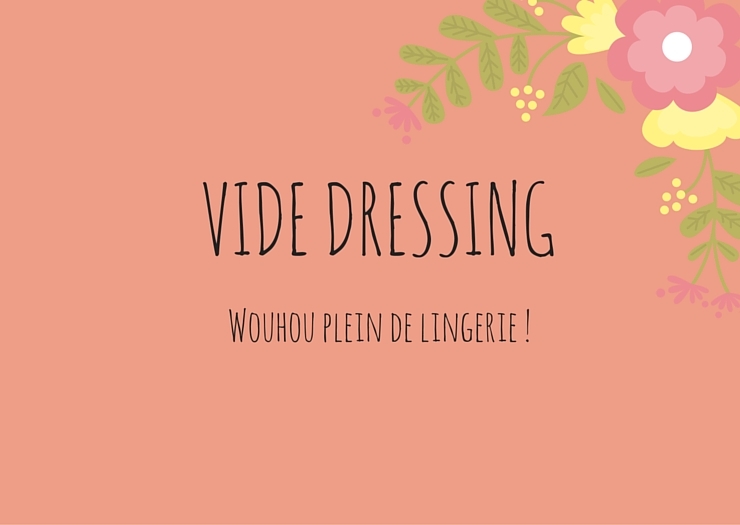 Après un rapide sondage sur les réseaux sociaux, vous vous êtes exprimées en la faveur d’un vide-dressing (spécial lingerie of course) ! During my trip to San Francisco in mid-February, I was curiously in love with vintage or vintage connotated lingerie. And going to the DollHouse Bettie shop (located in Haight-Ashbury, the hippie district) didn’t helped much ^^ Introducing my little American cracking!